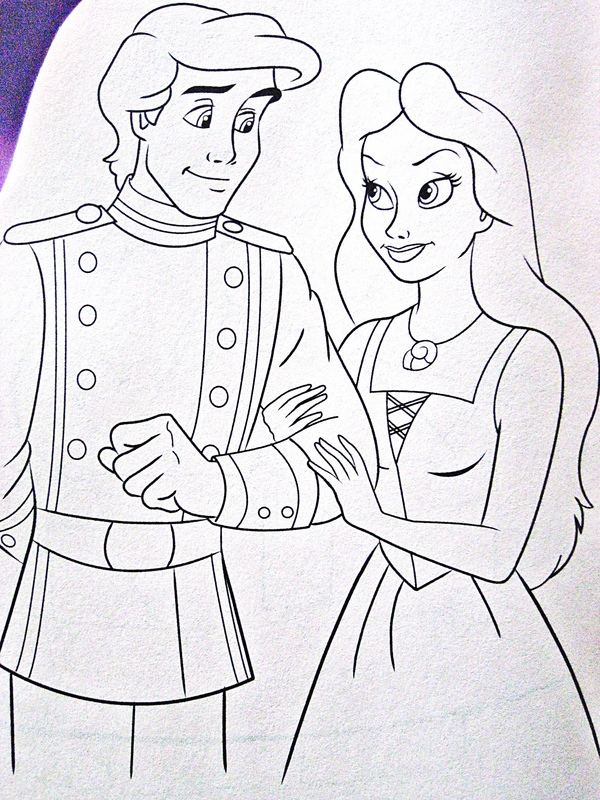 Walt Disney Coloring Pages - Vanessa. Coloring Page of Vanessa from "The Little Mermaid" (1989). HD Wallpaper and background images in the Vanessa from "The Little Mermaid" club tagged: walt disney the little mermaid vanessa walt disney coloring pages pruefever. This Vanessa from "The Little Mermaid" photo might contain ishara, bango, maandishi, ubao, matini, ubao wa chokaa, suti biashara, and biashara suti.